Parks Canada has reached an agreement to purchase the approximately 1300 hectare Driftwood Cove property directly North of Bruce Peninsula National Park on the Georgian Bay coast. The property will be incorporated into the Bruce Peninsula National Park and contribute to conservation of UNESCO’s Niagara Escarpment World Biosphere Reserve, a 725 km corridor from Lake Ontario to the tip of Bruce Peninsula. The park expansion is a significant step towards protection of biodiversity, species at risk and their habitat in southern Ontario. The Driftwood Cove land is home to at least 10 federally-listed species at risk. One such species is the Massasauga rattlesnake; Ontario has listed its Great Lakes – St. Lawrence population (the population that resides in Bruce Peninsula) as threatened. Species at risk in the Park are managed in accordance with a Multi-Species Action Plan for Bruce Peninsula National Park and Fathom Five National Marine Park of Canada. Although no critical habitat is identified in this action plan, protection of habitat is the most important means of protecting at-risk species. 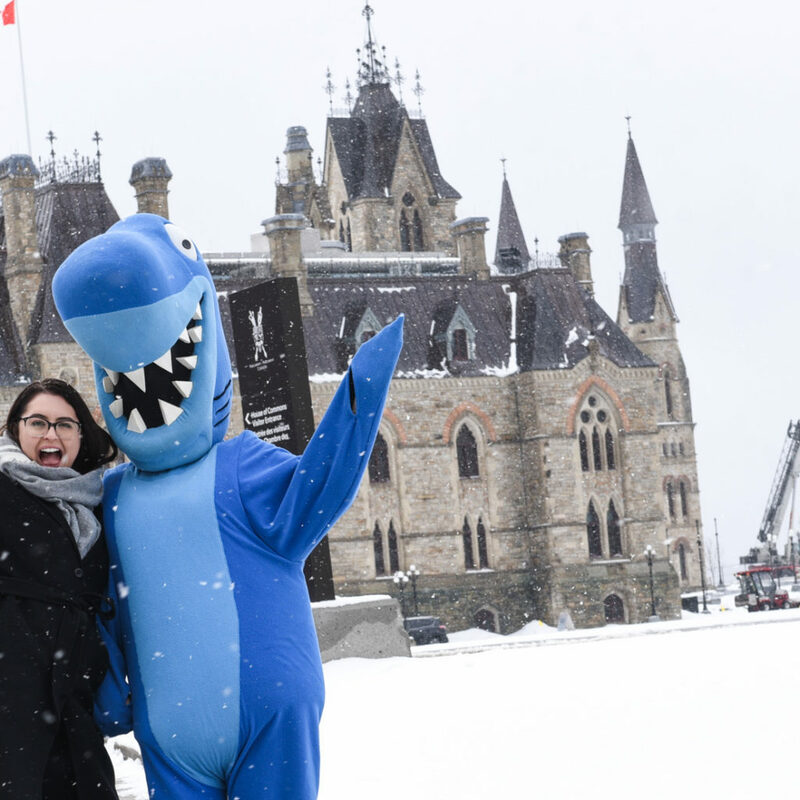 Protection of habitat via creation or expansion of national parks also contributes to Canada’s goal to conserve at least 17% of its terrestrial areas and inland water and 10% of its coastal and marine areas through networks of protected areas by 2020. [caption id="attachment_37984" align="alignnone" width="960"] Photo by Brandon Charles Xavier. [/caption] Bruce Peninsula National Park contains the largest continuous forest in southwestern Ontario and globally-rare ecosystems such as limestone barrens called alvars and cliff-edge forests. The expansion also adds many ecologically, geologically and culturally significant cave systems to the Park. 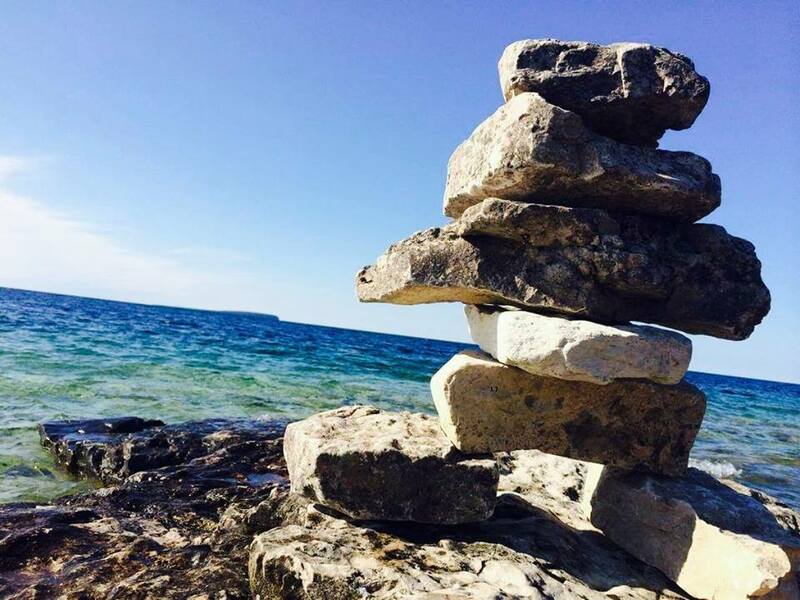 The Bruce Peninsula lies within Anishinaabekiing - the traditional homeland or territory of the Anishnaabe of the Saugeen Ojubway Nation (SON) - contemporarily represented by the Chippewas of Nawash Unceded First Nation and the Sagueen Ojibway First Nation. The Bruce Peninsula National Park was created in 1987 and, since then, has been added to via 140 parcels of land. The land had been listed for sale at $20.6 million but Parks Canada will not release the final purchase price prior to the sale. Parks Canada will be making the purchase with financial support from the Bruce Trail Conservancy.